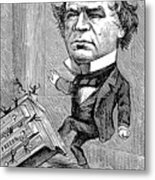 There are no comments for Andrew Johnson Cartoon. Click here to post the first comment. 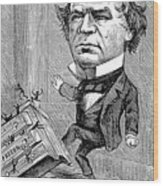 ANDREW JOHNSON CARTOON. 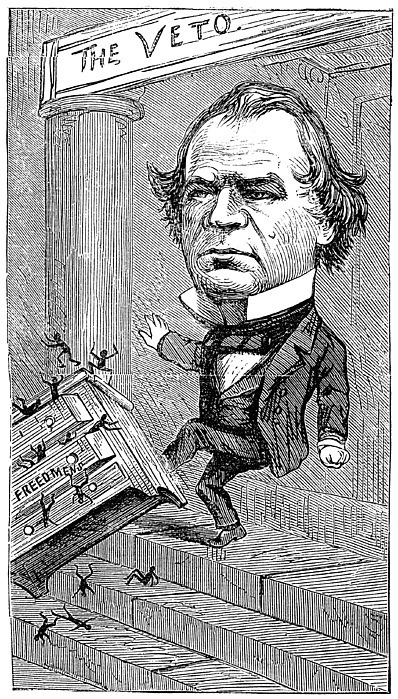 American cartoon by Thomas Nast, 1866, showing President Andrew Johnson kicking black office holders out of the Freedman's Bureau.